Hosted at the Australian National Maritime Museum, Sydneysiders will endeavour through the high seas of the Pacific Ocean to solve the very sinister murder mystery. Crack the code, solve the clues or you might end up dead too! 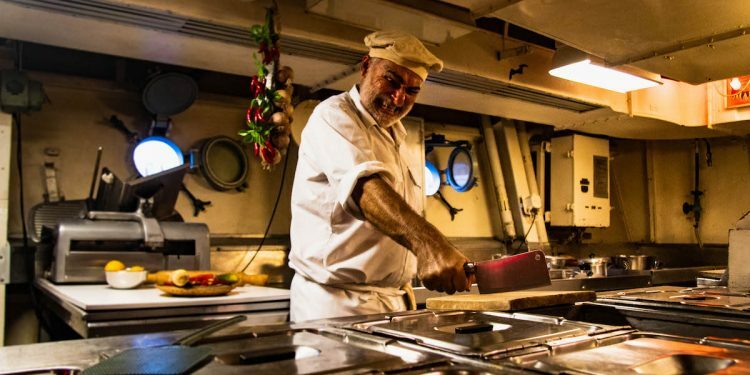 Sydney’s much beloved Australian National Maritime Museum will be hosting a limited Murder Mystery at Sea event over the last weekend’s of January through to February. 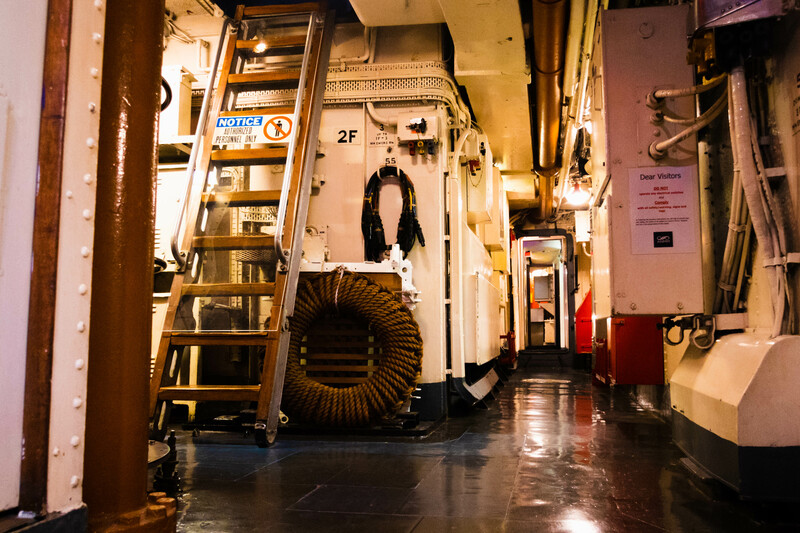 The recently launched fully immersive mystery will accompany guests on-board of the Museum’s Navy Destroyer HMAS Vampire II, which is perfectly fitted for the occasion. 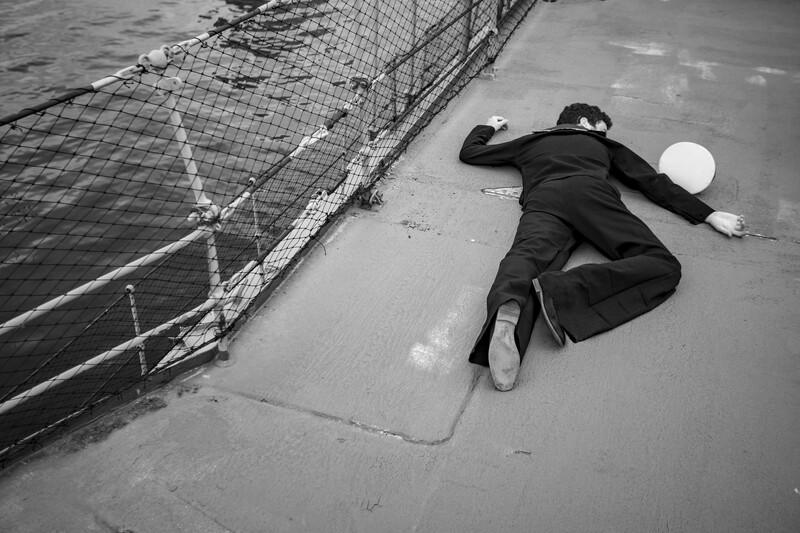 The team at the Australian National Maritime Museum will be using the classic ‘who dunnit’ storyline with a twist to allow guests to solve the very eerie murder of the HMAS’ Captain and crew. Once guests enter the 1956 vessel, the mystery begins. Whether you’re a boat enthusiast, murder mystery fanatic or simply just a wannabe sailor or pirate – Murder Mystery at Sea will enable guests to enjoy both worlds. Once boarding the Daring Class Navy Destroyer that was once awarded with battle honours, you’ll become a member of an elite commando unit struggling to solve the sinister crime on board the HMAS Vampire during the Cold War-era in Australia. Travelling through the Pacific Ocean, you and your team will receive encrypted messages. Crack the code, solve the clues or you might end up dead too! Chief Revenue Officer, Jimmy Busteed says that the Murder Mystery is a preview of the many historic talks and immersive exhibitions that are yet to come to the Australian National Maritime Museum in 2019. Murder Mystery at Sea is the first crime investigation event hosted at the Australian National Maritime Museum. Sessions and limited tickets are available. Bookings essential.